Startup Venture: Is a Food Truck the Right Business for You? Food trucks seem to be everywhere right now, especially if you live in a larger town or a big city. People love them, too. 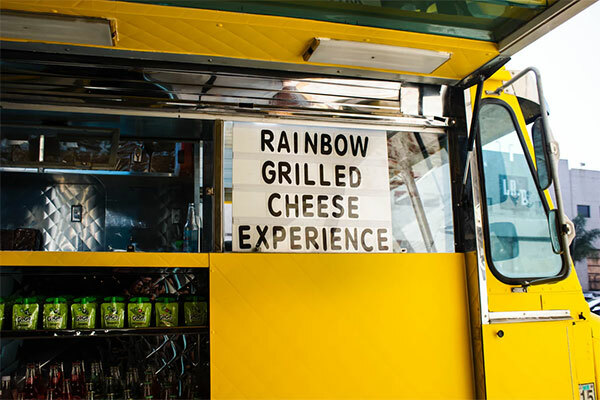 Between finding new recipes to try or using old family secrets to fuel these entrepreneurial businesses, it might feel like everyone is getting in the food truck game. You may even be wondering how to start a food truck of your very own. Before you take the plunge, you may want to consider a few startup aspects that you may not have thought of just yet. Where Can You Find a Food Truck? You’ve been inspired to run a food truck, but have you thought about how much it is going to cost you? There are so many factors that are a part of the costs that you’ll need to expect between one-time fees and recurring fees. 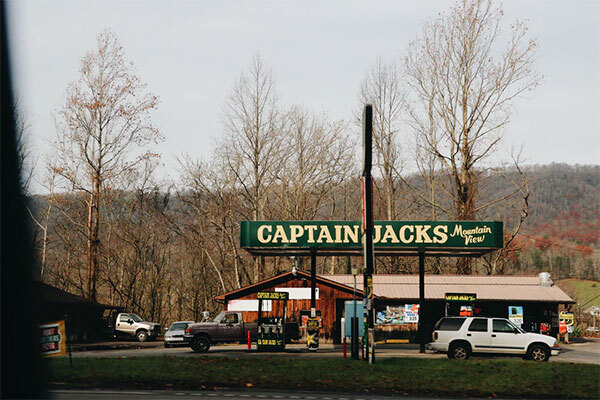 One-time costs would include everything from the purchase of the truck, point of sale system, any design to your truck, and possibly advertising. You may also need to contact some attorneys to ensure you’re legally compliant with the whole process. As an example, even if you only spend a few thousand dollars on a food truck, you’ll also have to spend more to make sure that it is modified in a way that fits all of the fire or health regulations that are required. These rules and regulations vary by location so that you may be restricted by municipalities. You’ll also need to consider the recurring costs associated with insurance, inventory, any payment processing fees, and fuel costs. Depending on your location, you may also need to get the right permits and licenses which can sometimes be either one-time or recurring costs. 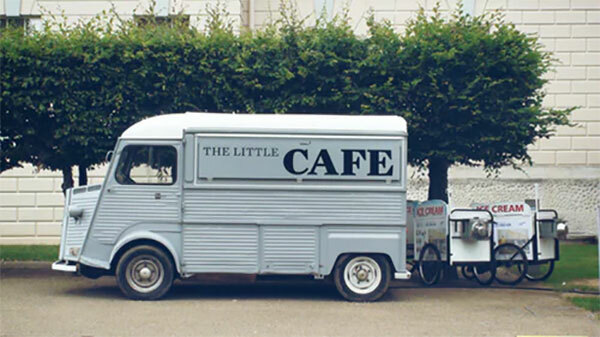 When you want to start a food truck business or any other business, the biggest hurdle is usually figuring out where you’re going to get the money to pay for the initial costs. Before you go anywhere to request money or loans, you’re going to need to have a business plan that discusses how and where the money will go in case it is questioned. If you can’t get money from going more traditional avenues, there are other options that you can also consider. You can try talking to people that currently own food trucks to see if they would be willing to rent you a food truck to get you started. You can also seek out sponsors if you want to have your truck to have a community impact because businesses love to get behind someone that will send some positivity their way, too. If you can’t figure out a way to get a food truck right from the start, you can begin in other ways, too. As an example, you can choose to go forward with a portable food cart just to get your name out there. Alternatively, you can also set up a pop-up table at a farmer’s market to begin bringing in income. One of the things that you’re going to need as you learn about how to start a food truck is going to be actually acquiring a food truck. Here are some suggestions about where to find a food truck to help you get started on your search. You can start by looking at online classifieds like Craigslist. There are plenty of other options out there, too, but if you Google “online classifieds,” you’ll be able to reach out locally as well as nationally. A word of advice to you when you start looking for a truck on a national scale – always get as many details as you can about the truck before purchasing. These details need to include things like maintenance, equipment, modifications, and anything else you can think of. If you have the funds, you can also go with buying a brand new custom truck. It is easily the most expensive option to go with, but there are some definite perks to going this route. For one, you’ll be able to guarantee that the truck is fully up to code. Another perk is that you’ll probably get a warranty for all of the work and labor because it will be completely new. Should you decide that you need a truck, but don’t care about having control over the product and instead want something that is already been tried and tested, you can consider franchising a truck. If you go this route, you will not have control over anything on the menu, and everything will already be decided for you. 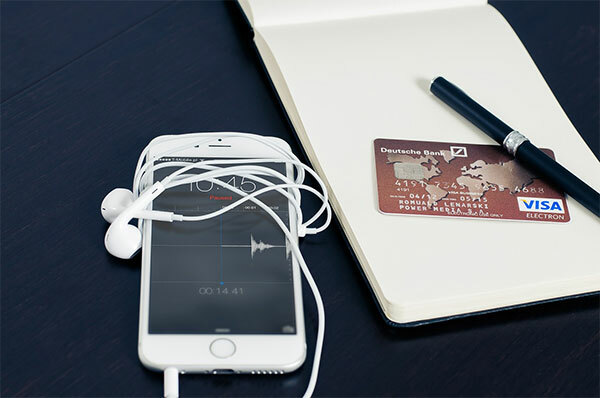 By now, you’ve probably seen plenty of mobile options when it comes to the way that payments are processed. Everything from Square to PayPal offers the ability to accept credit cards without having a hardline connection. There are several other options out there, so it would be wise for you to compare them to make sure you’re okay paying the fees and to see if they have any restrictions you’ll have to know about. Of course, you can always take cash payments, but if you do, you’ll have to have petty cash on hand to make change at the start of the day. There is nothing more annoying to a paying customer than handing over a twenty-dollar bill and being told there’s not enough change to give back the correct amount. Your best bet is going to be to have a combination of the two ways to accept payment. Think about how you would like to pay someone, and that would be a good way to figure out what to offer for your future customers. 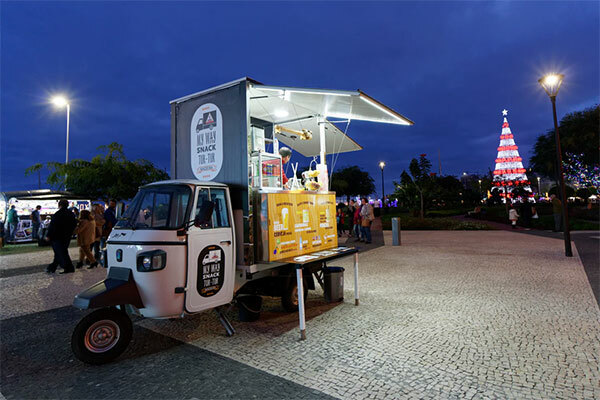 If you decide to go forward with a food truck, there are several challenges that lie ahead, but with them, come several different advantages that you will undoubtedly appreciate. You will need to be prepared to work some long hours. Between prep, shopping, marketing, events, cleaning your truck, conducting regular maintenance, and other things you’ll have to do, your food truck is going to feel like a second home. Be ready for that. You’ll also need to be aware of your market and your target audience. If you set up a hot dog truck in an area that prefers Mexican food or barbecue, you’re probably going to suffer. If you set up that same hot dog truck in a place that likes variety, then you’re going to thrive. Be aware of ordinances and zoning issues, too. You would hate to get all set up in a spot and be ready to open, only to get smacked with a closure notice because you’re not using the right kind of plug for your power outlet according to city codes and be forced to close. Even though you’re going to face some challenges, the advantages are worth their weight in gold. For one, you’ll own your own business which means that you’ll get some fantastic tax advantages. Unless you’re a franchise operator, you’ll also have complete creative freedom over your menu as well as your schedule. As you can see, there are plenty of things to think about when you consider running a food truck. From start-up costs to recurring fees, there is a lot to be prepared to pay for up front. 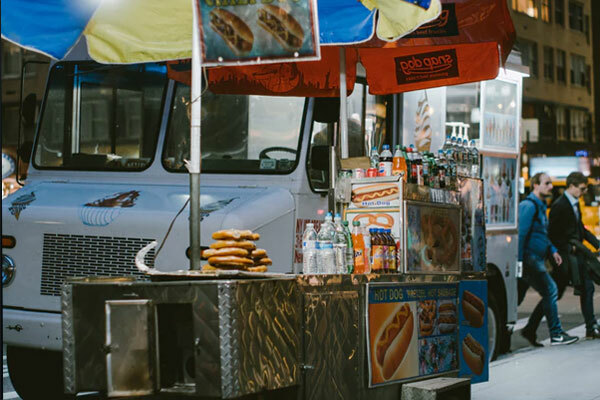 Locating a food truck or purchasing a food truck is going to be the next obstacle you’ll have to face, so start looking to see what’s available for you out there. Once you have your food truck, you’ll have to get permits and licenses, as well as deal with whatever city codes you’re going to have to abide by. When things get hard, though, don’t give up. Remember the tax advantages you’ll be able to use by owning your own business and remember that you’re going to be in charge of your own schedule in a way that you’ve never had before. Your freedom awaits you once you have that food truck rockin’ and ready to deliver whatever delicious morsels you’ll be selling.